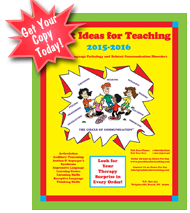 Welcome to Great Ideas for Teaching, Inc! A little company with “great” products in the area of speech-language pathology and other communication disorders! We’re starting to look at new products to add to our website. Please continue to check the “New Products” category for these great additions. Purchase online or call Customer Service at 1-800-839-8339! 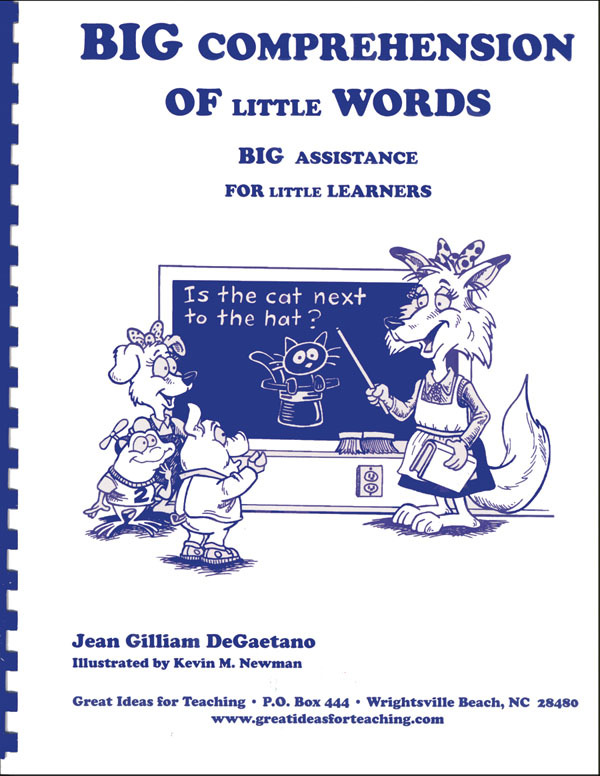 This wonderful workbook, with very structured “little word” directions and delightful illustrations, is designed to improve comprehension skills for young children who are getting off to a slower start and who need a little more practice to master comprehension skills. Although it was designed for auditory processing, it is a great practice book for students who are getting off to a slower start in learning to read. Click on the image below for more information and sample pages! Be sure to check out our “Low Stock/On Sale” product category for more great products at a reduced cost.